I enjoy going to the theater. In particular, I enjoy going to see Broadway shows and plays. I have been to Broadway shows in New York and in San Diego. 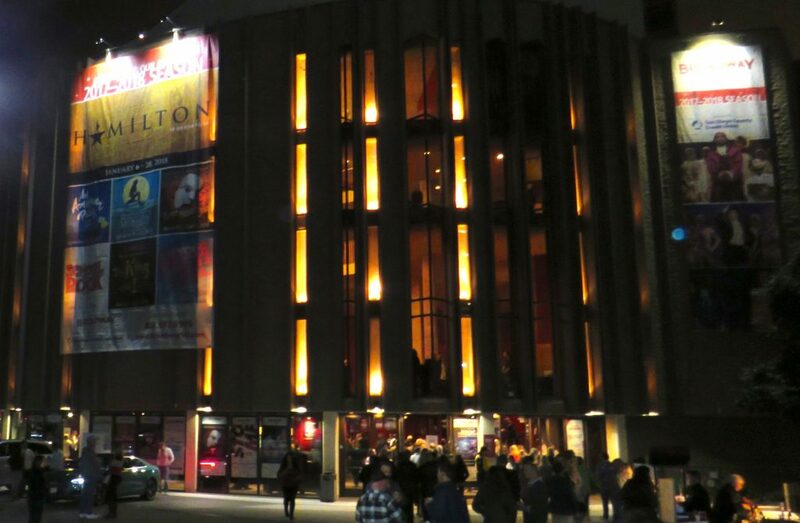 The shows which come to San Diego are the touring Broadway shows, which are just as wonderful! For a few years, I went to Broadway San Diego shows regularly. Then, I stopped attending for a few years because we had a newborn and it was challenging to go out in the evenings, particularly because I breastfed for a year. Now, Alessandra is almost two and more independent, so I have decided to start doing some of the things I put on pause for a while. One of those things is my love of the arts and theater. 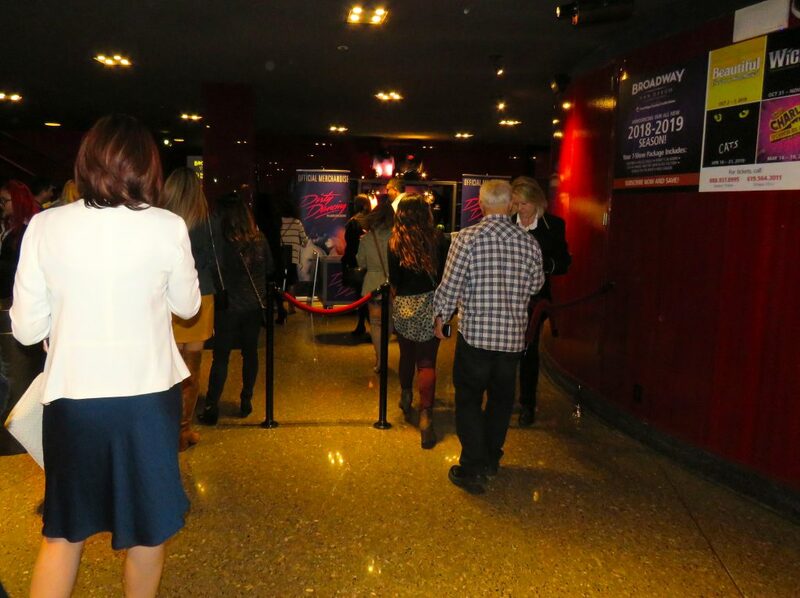 So, when I received an invitation from Broadway San Diego to attend the Opening Night performance of Dirty Dancing, I was super excited. Not just a little excited, I was very excited! I asked my hubby if he would watch Alessandra so I could invite my sister and make it a girls night out. Of course he said yes. I immediately contacted my sister and invited her. I felt giddy! I felt like a little part of myself was back. If you are a parent, you may be able to relate to what I am referring to. We make lots of changes in our lives when we become parents. Some of those changes include, putting our hobbies and interests on hold. 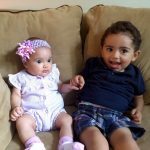 I did not mind those changes because I knew it was only a stage, a chapter in motherhood, and at that moment, caring for my baby was a priority for me, it still is. I consider myself blessed to be a mom and know motherhood will include several chapters. As they say, the only constant in life is change. But, being able to go back to enjoy Broadway San Diego shows and musicals really made me happy! I have been to several shows and plays throughout the years, but this was one of the most fun shows I have been to. The audience was engaged and loving it! 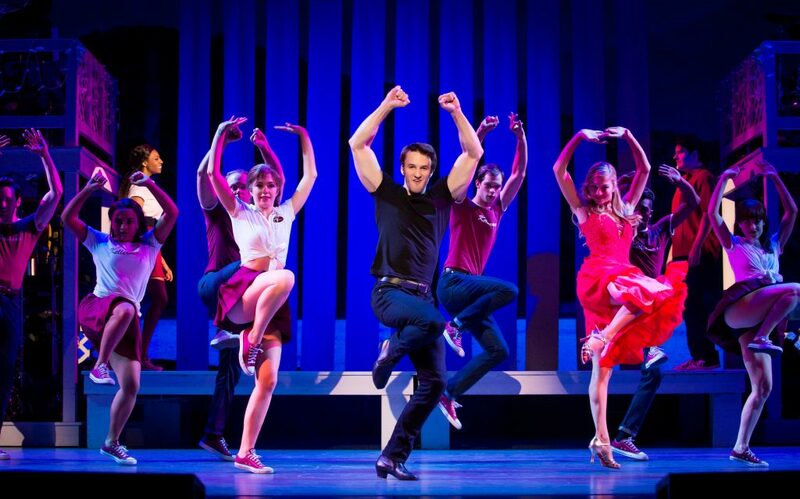 As a fan of the movie Dirty Dancing, I was excited to see the story portrayed on stage. 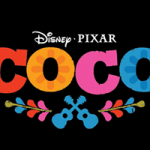 The movie first came out when I was about thirteen. I remember watching it several times throughout the years. 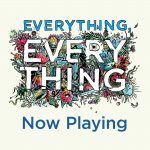 I know the songs & some of the most popular lines from the movie! Even now, if I am flipping through channels and the movie is on, I will stop and watch it. 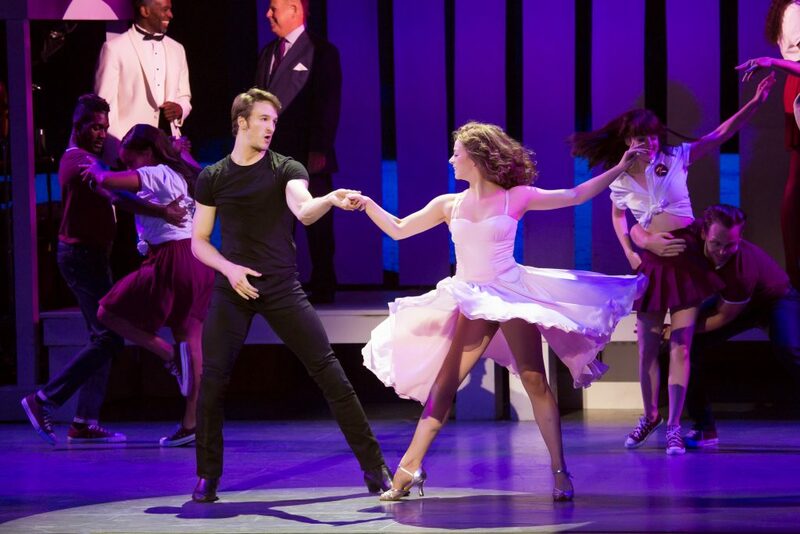 So, going to see Dirty Dancing on stage was something I was looking forward to! When I go to the theater, I like to dress up a bit. I feel it is a special occasion and merits it. 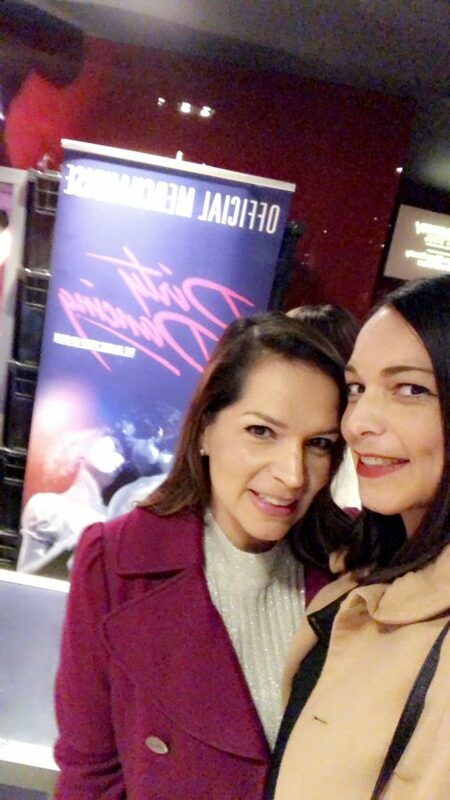 My sister and I were both busy during the day, so we weren’t able to go to dinner together prior to the show, or after because we both had early morning plans the next day. We met about an hour prior to the show and drove to the Civic Theatre together. 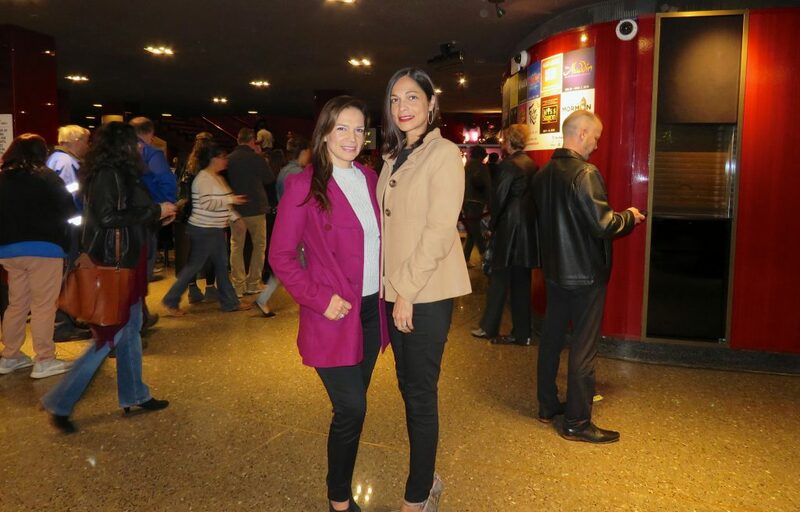 Going to see a show together was a perfect way to make it a girls night out! We were able to catch up and spend time together, just the two of us, sans kids. We love our children, but a girls night is fun! My sister was also excited to go to the theater to see Dirty Dancing! The show was wonderful! The dancing was amazing, such pros! They performed several of the famous choreographs from the movie! There were lots of oohs from the audience as the dance moves and some of the scenes got a bit more sensual. Nothing too provocative, if you’ve seen the movie, you know what I am referring to. It was also simply fun! 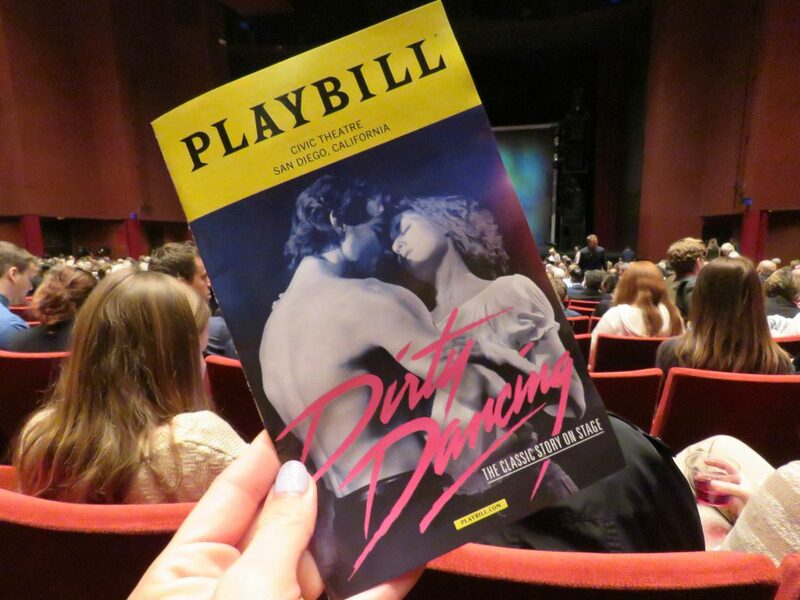 Taking us back to a time when many of us in the audience were teenagers and watched Dirty Dancing for the first time…or twentieth time! The giggles were also funny, I told my sister it felt like we were back in high school, a time when risque scenes would make us ooh and giggle at the same time. It was a treat to see and hear the audience engaged in the performances. I don’t think I’ve been to any Broadway performance quite like this one. At most shows, the audience is quiet and subdued. Not at Dirty Dancing. Here, the audience was excited and would share their “whoos” and “wows” when dance scenes were performed. The singing was also captivating! The entire performance was such a treat! I look forward to going back to a Broadway San Diego performance soon! Research says that as humans, having things to look forward to is part of our happiness. It makes us happy to think of the event or outing we are looking forward to, to think about what we will wear, to plan ahead of time for it. That is how I felt during the days leading to the show! I was excited! Thank you for Broadway San Diego for contributing to that joy! 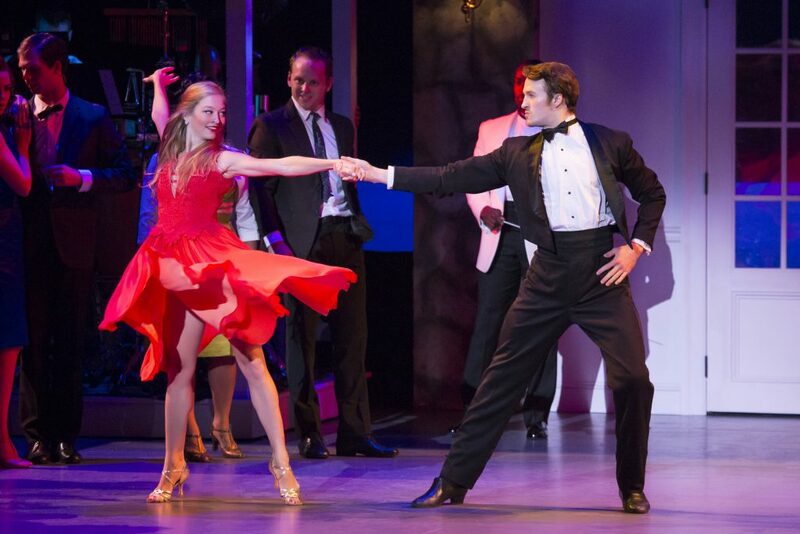 Dirty Dancing performances will be held this weekend, February 9-11 at the Civic Theatre San Diego. You can find more information at BroadwaySD.com. There are also several other performances you can see this year, such as Stomp, The Magic of Adam Trent, Love Never Dies, Les Misérables, On Your Feet! The Emilio and Gloria Estefan Broadway Musical, and The Phantom of the Opera, among several others. I was looking through the Playbill Program from Dirty Dancing and saw that the 2018-2019 Season has been announced and includes several amazing shows, such as Disney Aladdin, Cats, Hello Dolly, and Miss Saigon, among others! Wow! 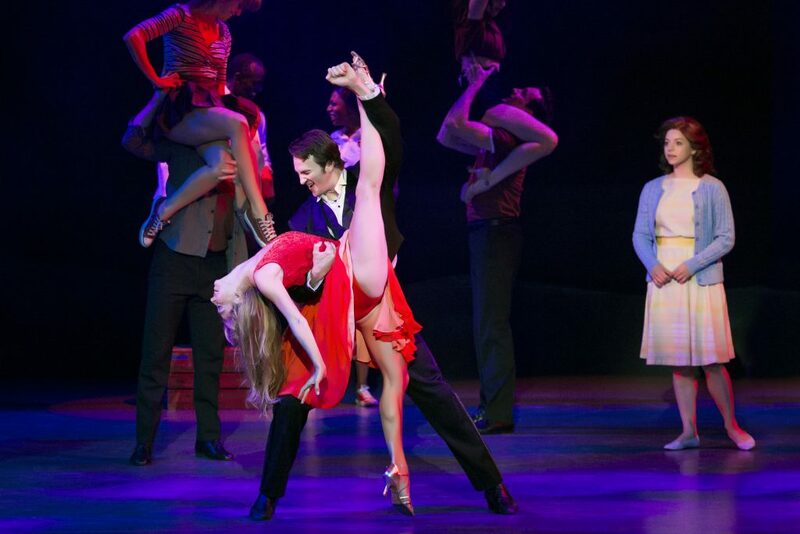 There is a special seven -show package starting at $245 including select shows. 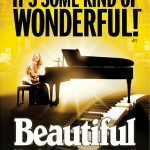 You can read more about the 2018-2019 season at BroadwaySD.com. 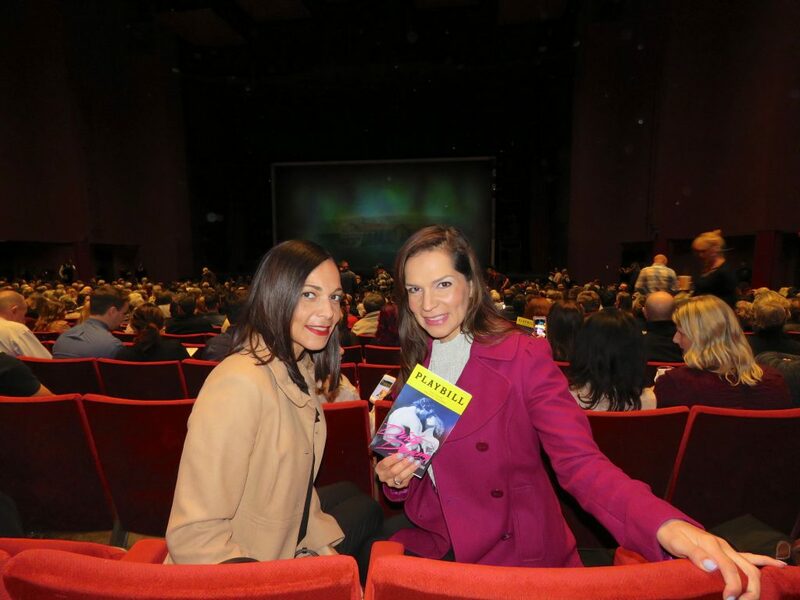 A lot changes when you become a mom, but my love for theater and Broadway shows has not changed! I am looking forward to hopefully seeing more shows this year and next season! 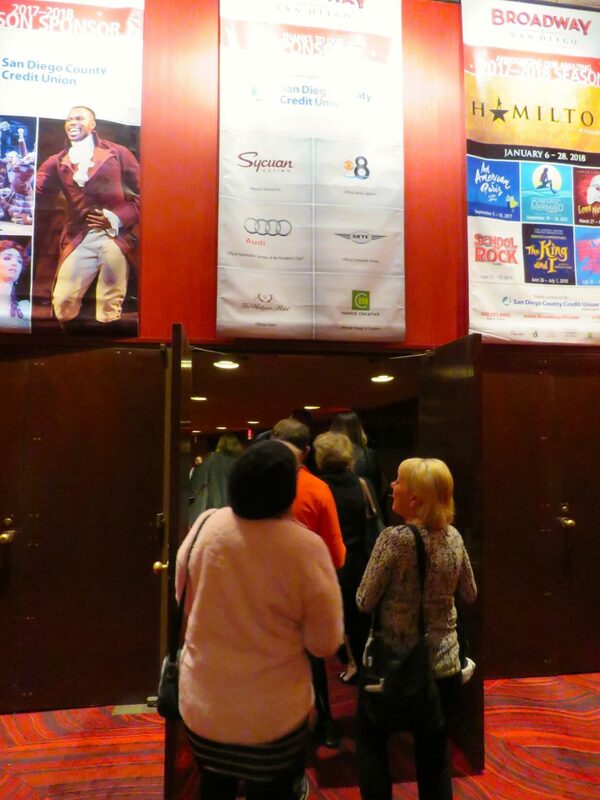 Have you been to a Broadway show? Do you like going to the theater? *I received complimentary tickets from Broadway San Diego to attend a performance of Dirty Dancing, all opinions are my own. 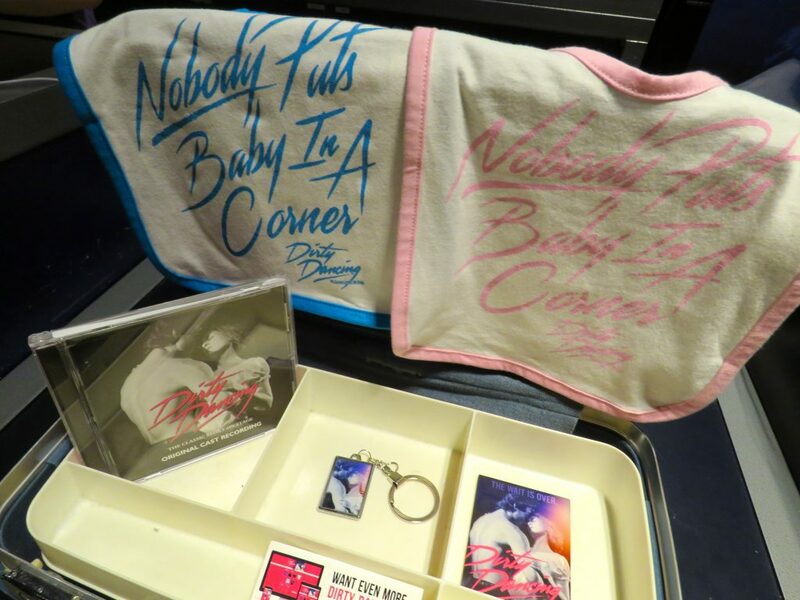 Some of the Dirty Dancing merchandise available for sale in the theatre lobby. Heading to our seats when we heard the bell being rung. Minutes before the start of the performance. 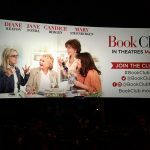 This entry was posted in Entertainment, Lifestyle, Motherhood and tagged Arts, Broadway, Broadway San Diego, Entertainment, Lifestyle, Motherhood, Musical, theater by phjiao. Bookmark the permalink.